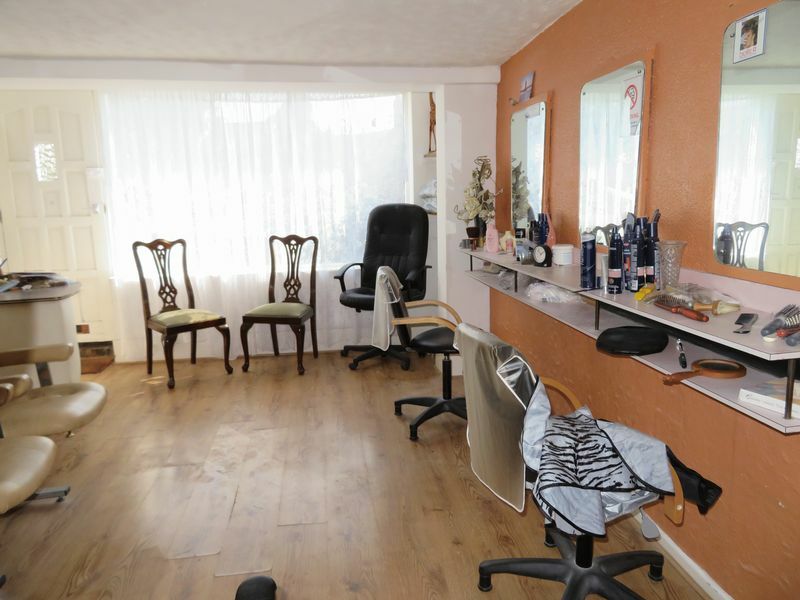 Game Estates are delighted to offer this fantastic opportunity to aquire a shop premises with a first floor apartment. 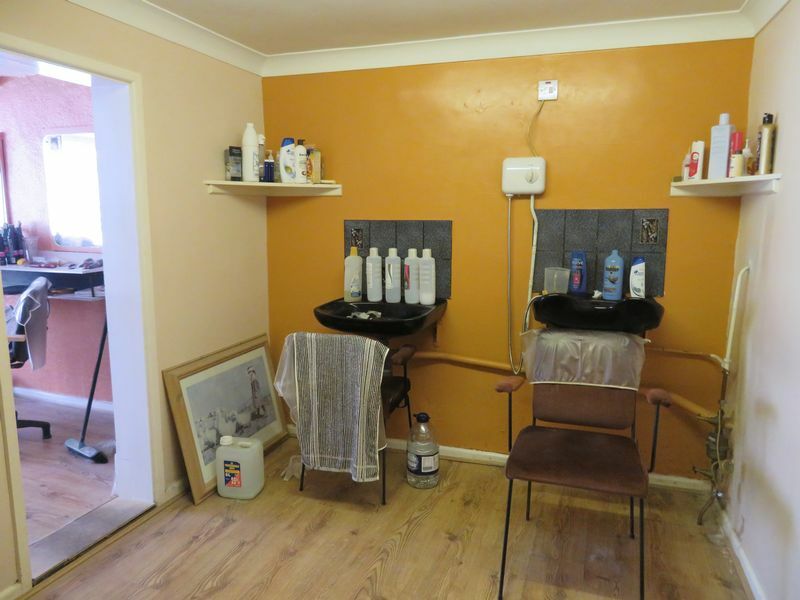 The shop has A1 commercial use is currently used as a hairdressing salon. 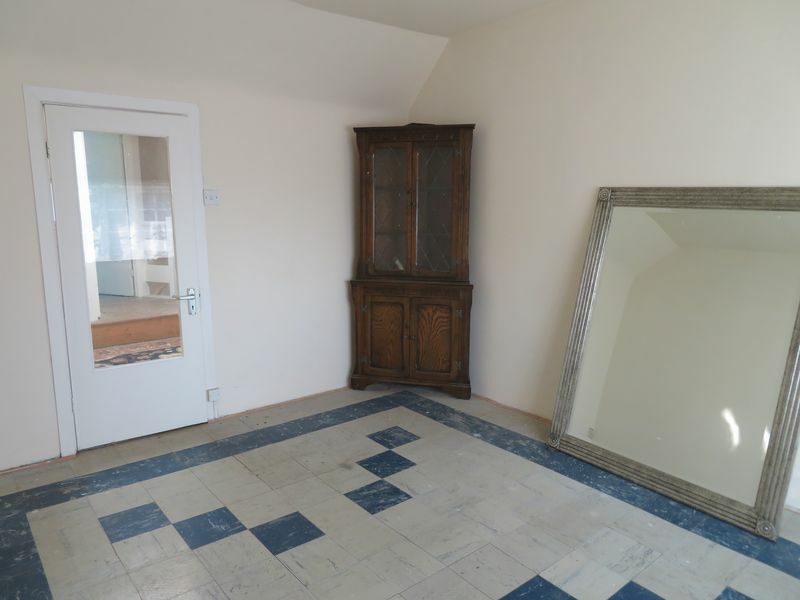 The apartment has a separate private entrance, It could be converted back into one dwelling. 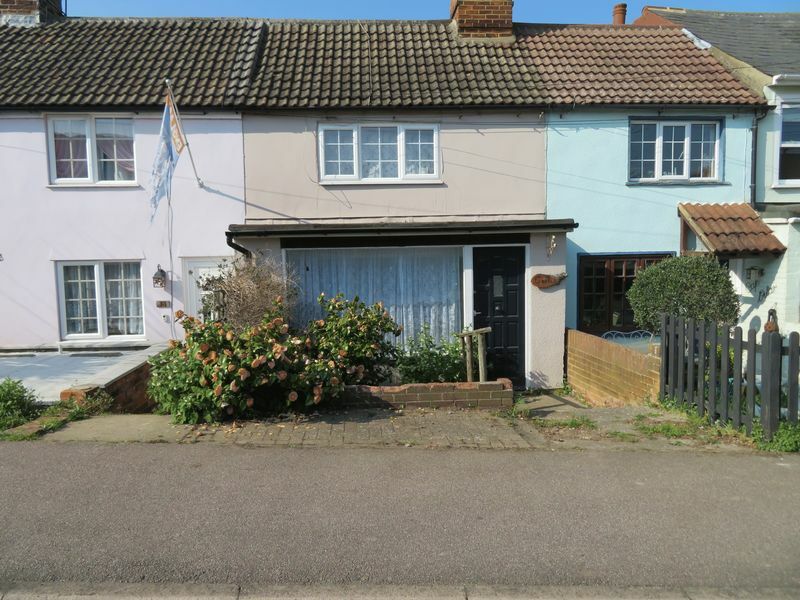 Located close to the Colne Estuary, south of Colchester. No onward chain. Wooden entrance door to shop reception. 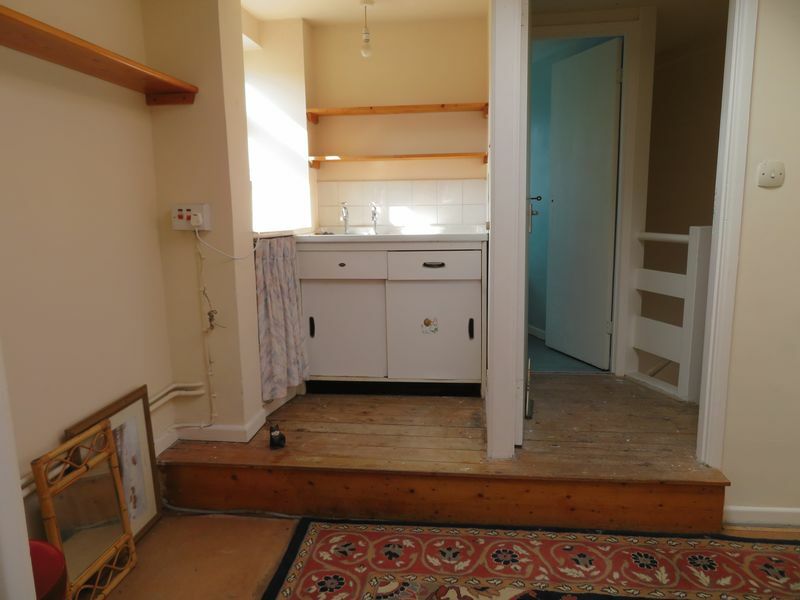 Under stair storage cupboard, door to w.c with low level w.c, door to rear courtyard. Stairs to first floor, doors to living area and bathroom. 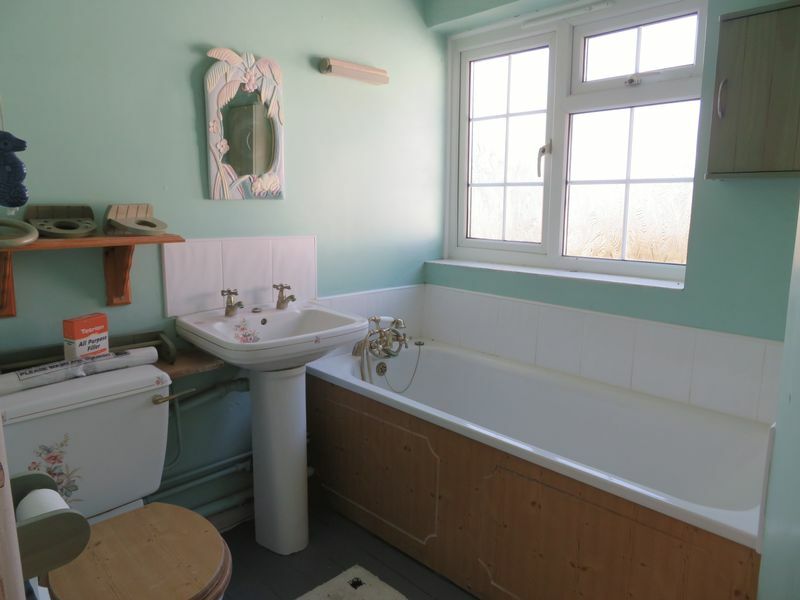 White suite comprising panel bath, pedestal wash basin, close coupled w.c , obscure window to rear aspect, painted floorboards, smooth plaster ceiling. UPVc window to front aspect, recessed wardrobe cupboard, smooth plaster ceiling ,tiled floor. Smooth plaster ceiling with skylight, cupboard housing immersion heater, wooden floor, work surface with inset stainless steel sink unit, drawers and cupboards under, window to side aspect, fitted shelves. 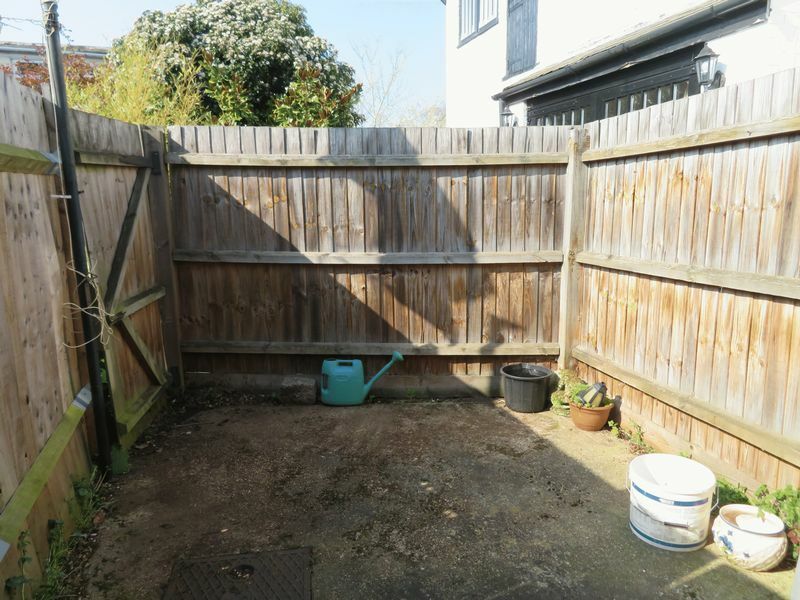 Panel fencing to boundaries, access gate to rear. Low level brick wall with steps down to entrance door, mature shrubs. The shop will be subject to business rates but you may be entitled to small business rates relief.